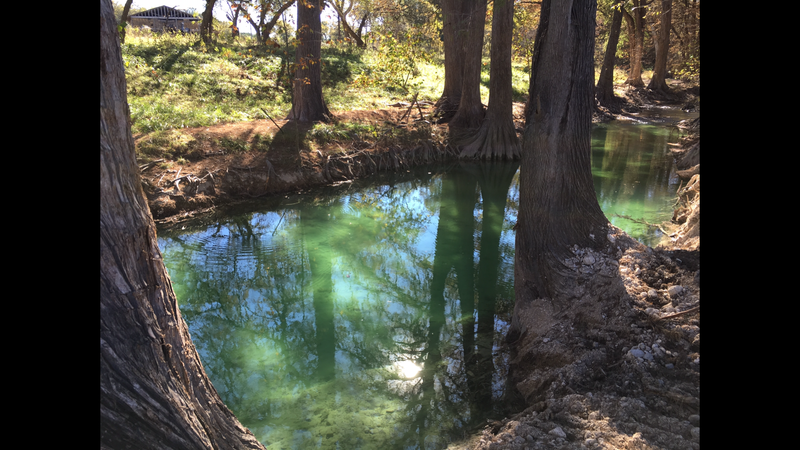 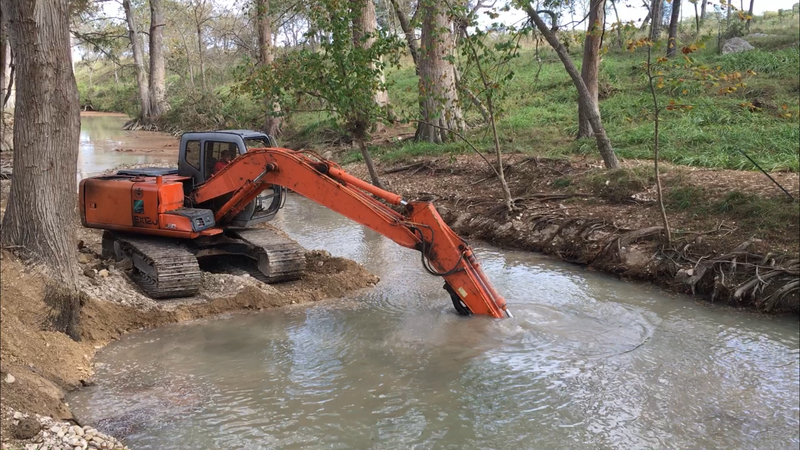 Hill Country Land and Tree Service has been providing excavation services in South Central Texas for many years. 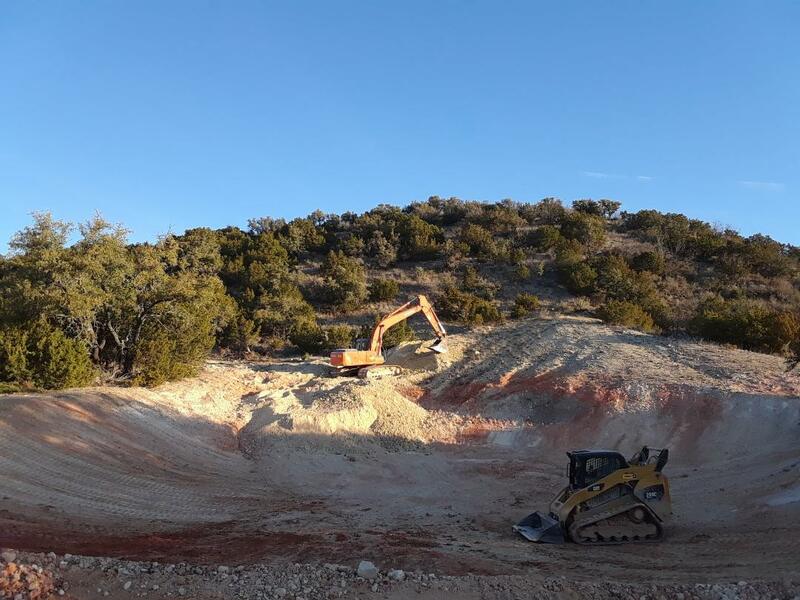 Over the years, the size and scope of our excavation business has grown, as has our fleet of excavation equipment and our team of skilled operators. 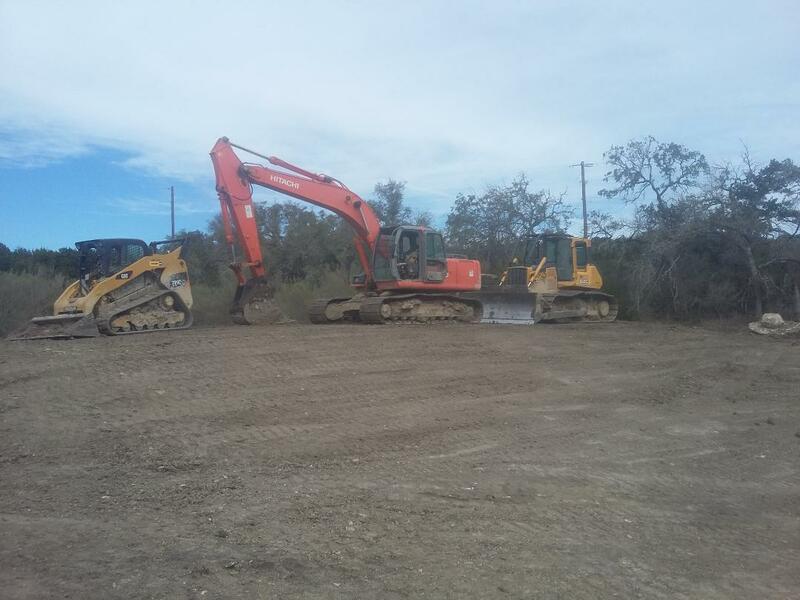 Contact Us for a comprehensive description of all of our Excavation Services by filling out our form.